Former MI6 chief Mark Allen is mistaken if he thinks that a recent article he wrote for a Christian magazine means his “account is settled with God,” according to a man the spy boss rendered to Libya’s torture chambers along with his pregnant wife. 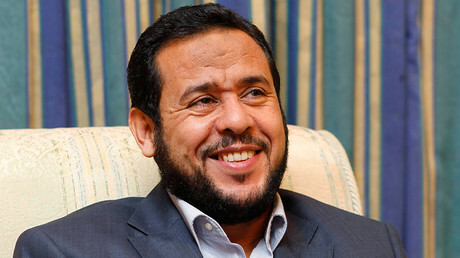 In 2004, Abdul Hakim Belhaj was kidnapped in Hong Kong with British complicity, along with his pregnant wife, and rendered back to his native Libya. He was then held and tortured by the Gaddafi regime for six years. On August 4, a day before the Crown Prosecution Service (CPS) decided it would not press charges against Allen, the ex-spook published a piece in the Catholic Herald on “Christian” approaches to terrorism. Belhaj’s response, which had been offered to the Herald, was published on the website of the Reprieve human right charity on Friday. “His words on the power of faith to see us through bloodshed are too rich to swallow,” the torture victim wrote in reference to the now infamous “air cargo” fax. “It is staggering to read such sentiments from a man whose approach to the ‘war on terror’ – best summarized as ‘the ends justify the means’ – helped create the mess we find ourselves in. “Perhaps he believes that if you feel regret, or confess it in private, your account is settled with God. 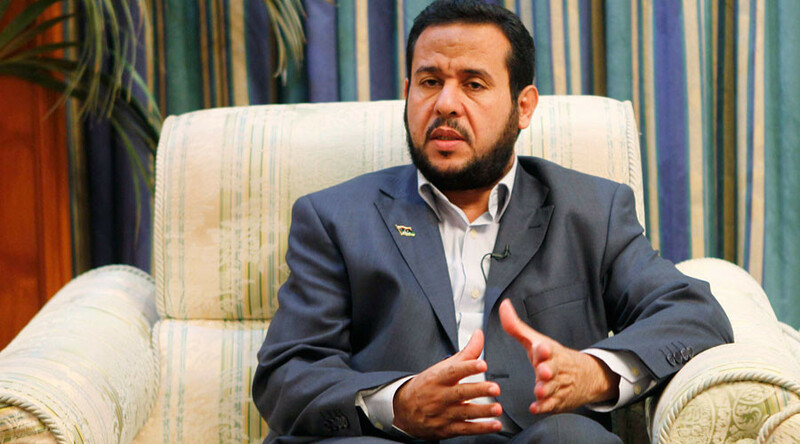 Excuse me if I speak plainly: this is wrong and hypocritical… We cannot show the world that torture is wrong without owning up to our errors,” Belhaj insisted. “We trust in his faith to guide him. We are ready. But what about Sir Mark?” Belhaj asks. His lawyer, Cori Crider, also commented on the group’s website, wondering “how a Christian paper can, in good faith, run articles from Sir Mark about ‘the greater order of Love’ while batting away the views of his victims. “Perhaps Sir Mark thought no one would notice. The piece in the Herald was his first turn in the public eye since the world read his fawning note to Moussa Koussa, celebrating the rendition of Belhaj and his pregnant wife,” she said.